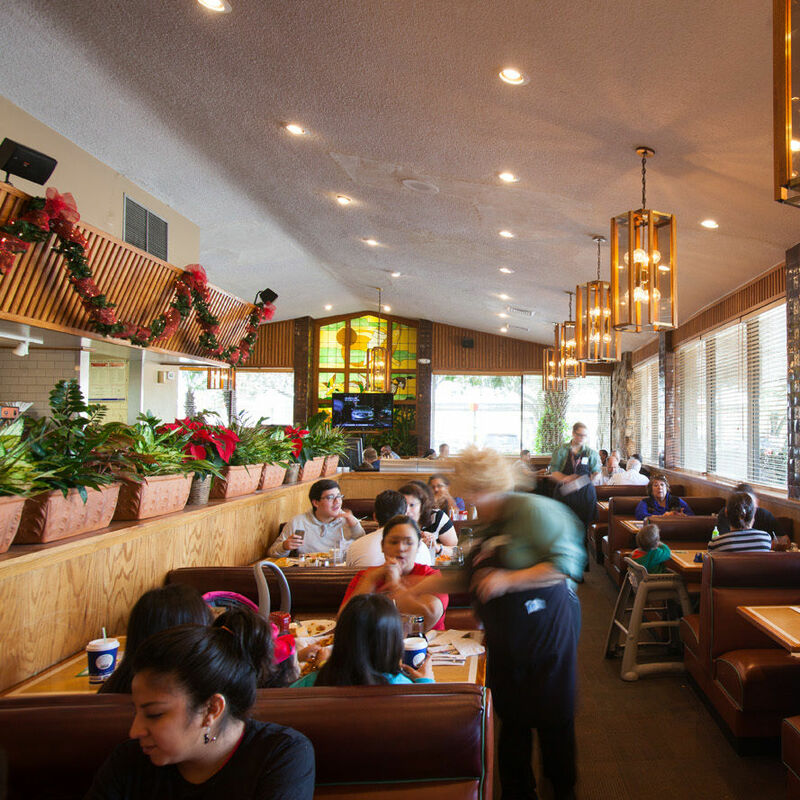 Patrons from all over town make pilgrimages to the bright blue awnings of Dmitri and Peggy Bokos’s Gulfgate institution, where breakfast specials, from homemade Belgian waffles to plates of biscuits and gravy, are made just the way they were when Telwink opened in 1940. 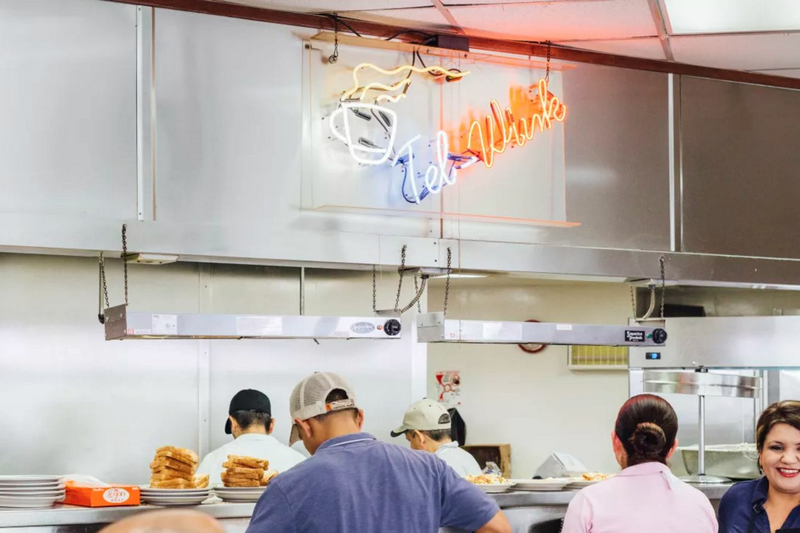 There’s always a line here, but it’s worth the wait. For when you need some old-fashioned diner food. 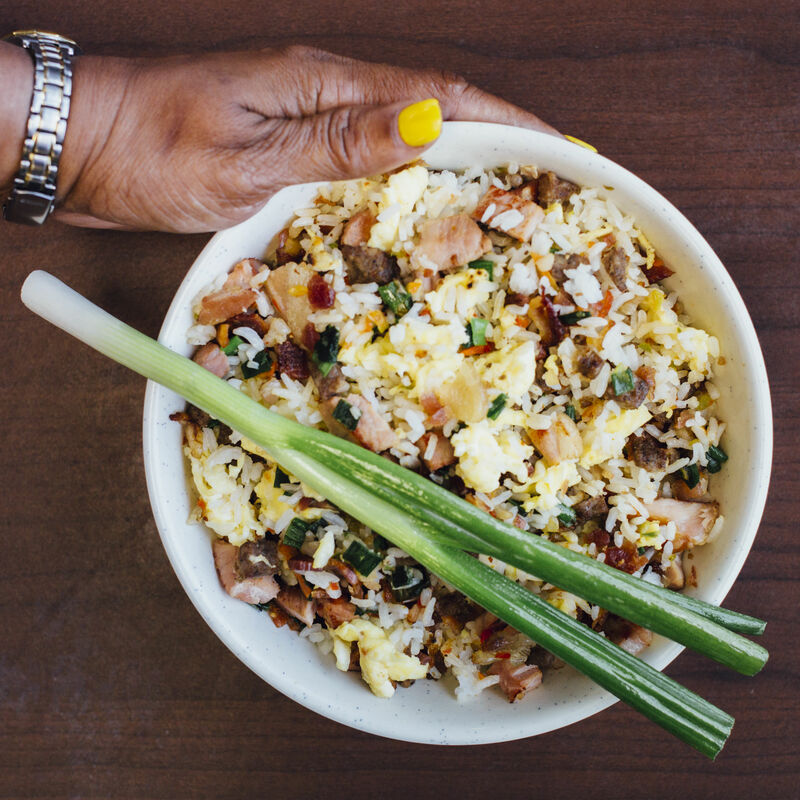 From soulful spice to old-fashioned Southern breakfasts, these spots got you covered.